Prime & Prestigious "Shangri-La" area. 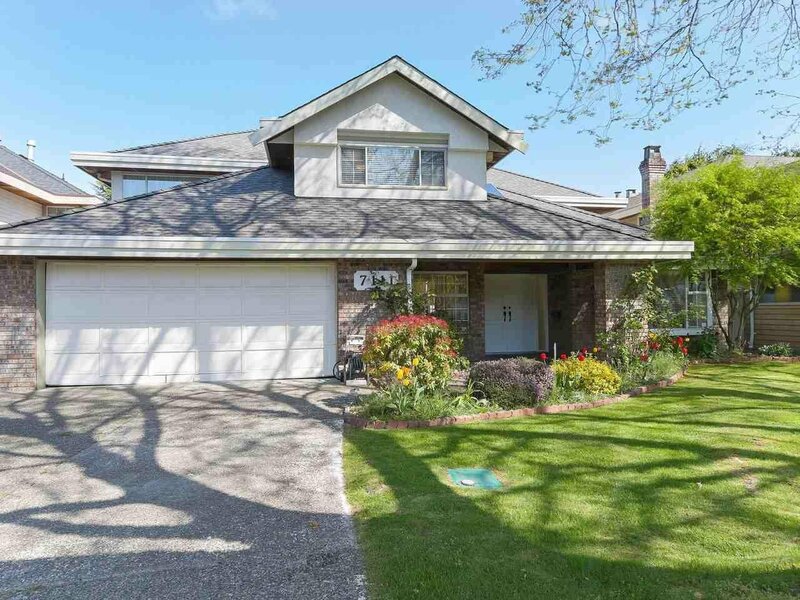 Meticulously maintained 3186 sqft luxurious living on rectangle 7200 sqft lot. Offers 4 beds up and 1 bed on the main, plus large playroom, spacious living & family room, gourmet kitchen with granite countertop, Lots of natural light through out, Beautiful fence and spacious private backyard. Steps to Steveston-London Secondary (IB programs) & Maple Lane Elementary, Broadmoor shopping mall. Move-in condition. A pleasure to show.